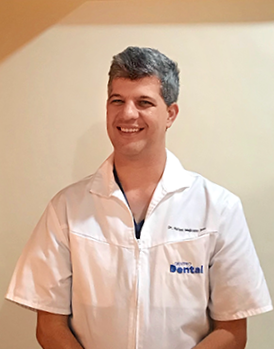 Dr. Rafael Mejicano Soto, DDS is well-known throughout Central America and South America as a ground-breaking leader in the optimization of dental quality and efficiency for patients from all over the world. 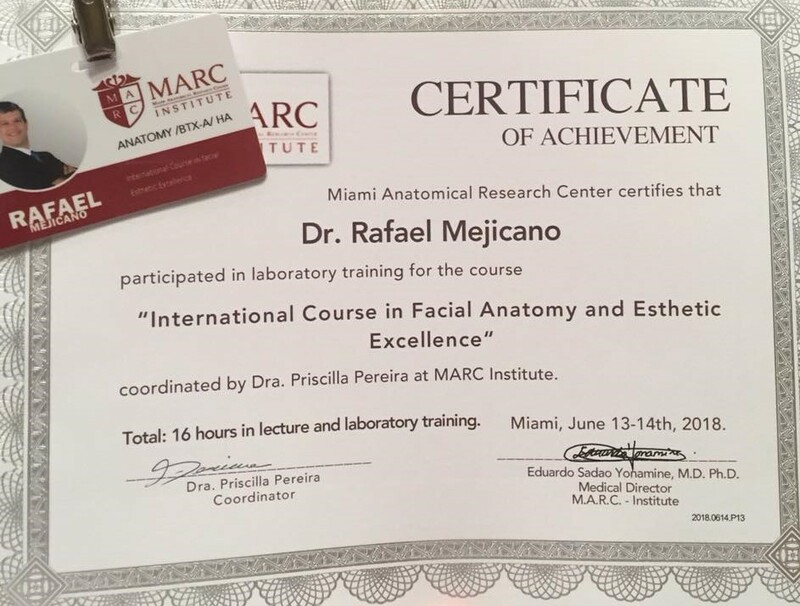 With the latest technology, cutting-edge materials, outstanding medical talent, and a wonderfully comforting sense of humor, Dr. Mejicano integrates all of his resources to provide the finest quality results that his patients can depend on for years to come. 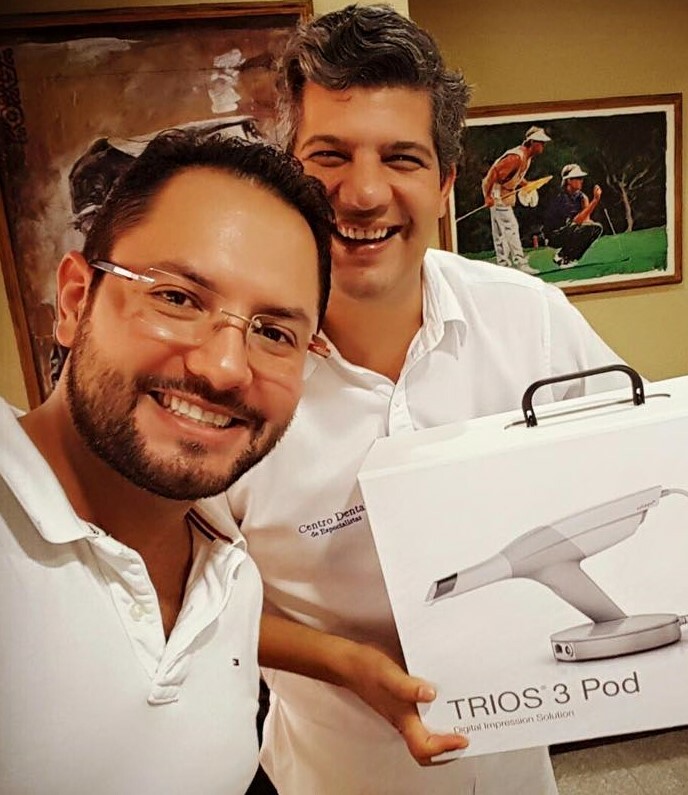 Dr. Mejicano is a proud member of the “Digital Smile Design” concept, which presents to the world a whole new concept of dentistry. 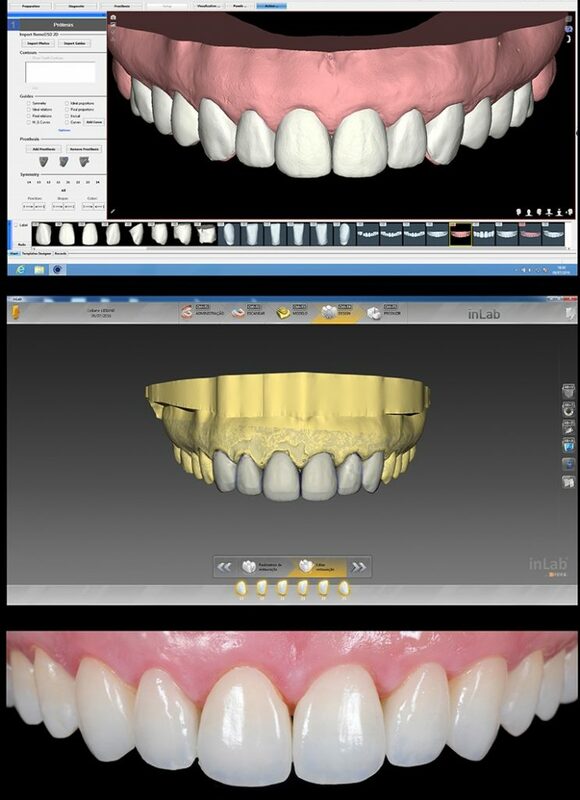 With computers and lasers doing the production work, DSD allows for the dentist to be more collaborative and artistic, inviting the patient to be the designer of his or her own natural, healthy and confident smile. 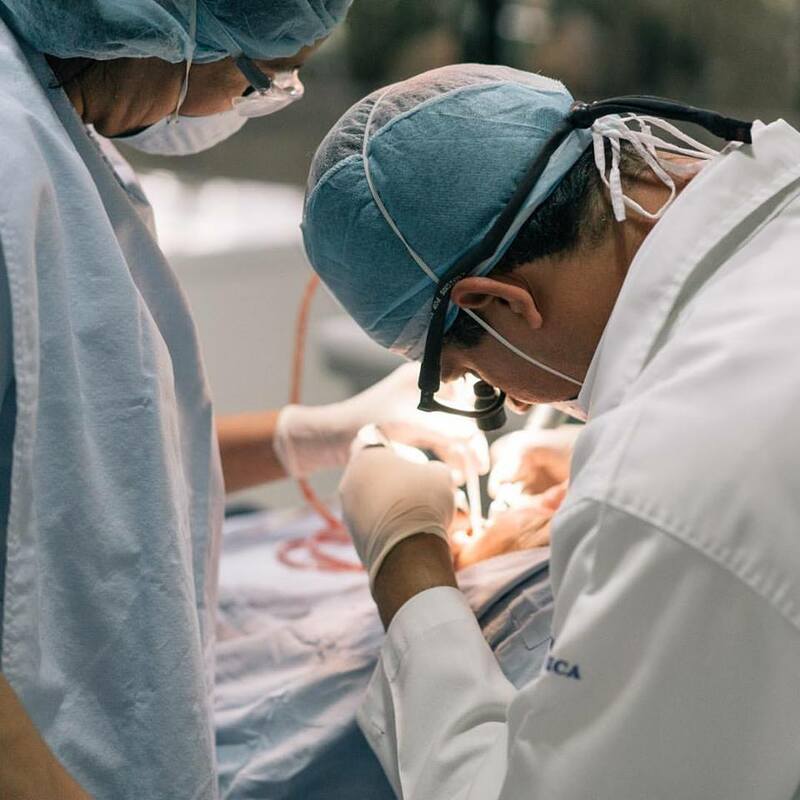 Dr. Mejicano uses state-of-the-art NemoDSD guided surgery software to plan extractions, bone grafts, implant placement and peri-gingival treatment with maximum precision to assure absolute accuracy and security. 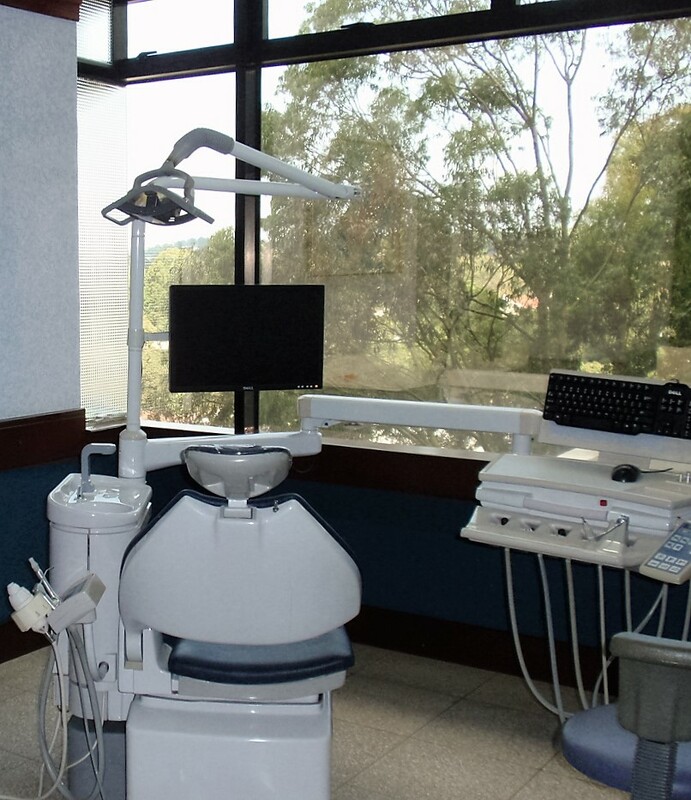 Centro Dental is a showcase dental clinic, encompassing three levels in the west wing of Hospital Multimedica in zona 15 of Guatemala City, one of the best-equipped dental centers in all of Central America. 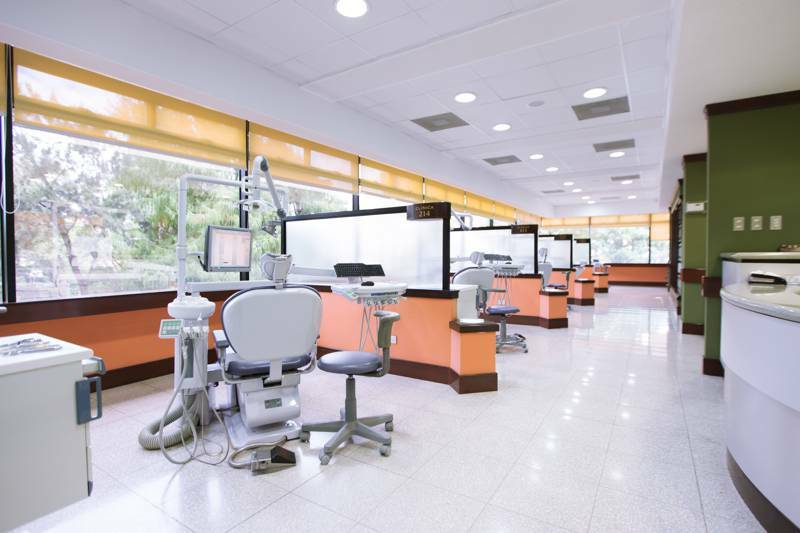 Ten collaborating dental specialists have treated 45,000 successful patients in the past twenty years. Digital diagnostics, operating rooms, sterilization protocols, and clinical instrumentation regularly meet or surpass the highest global quality standards. 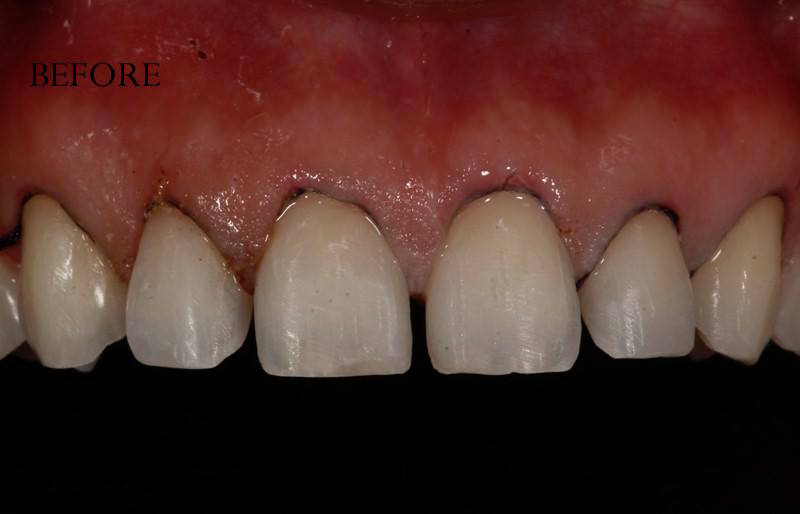 On-site laboratory means we don’t have to wait for restorations like crowns and bridges to come back from the lab. 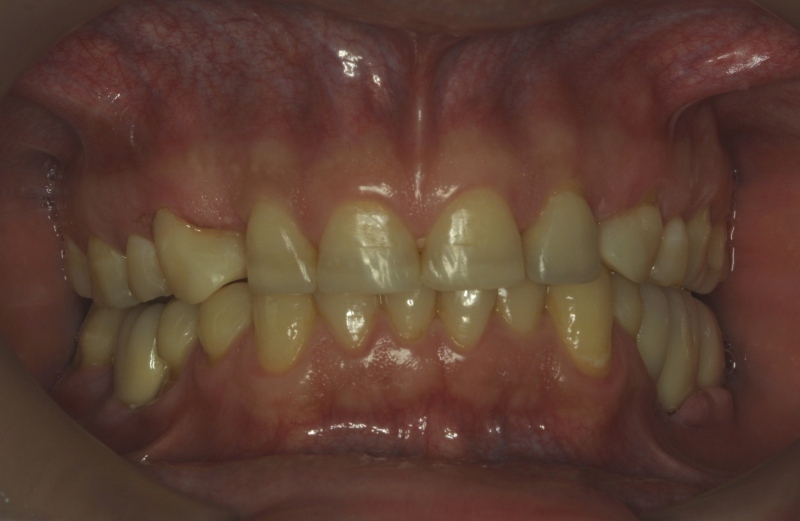 In addition, their proprietary dental laboratory utilizes materials and techniques that were just perfected and released from developmental research labs in recent years. 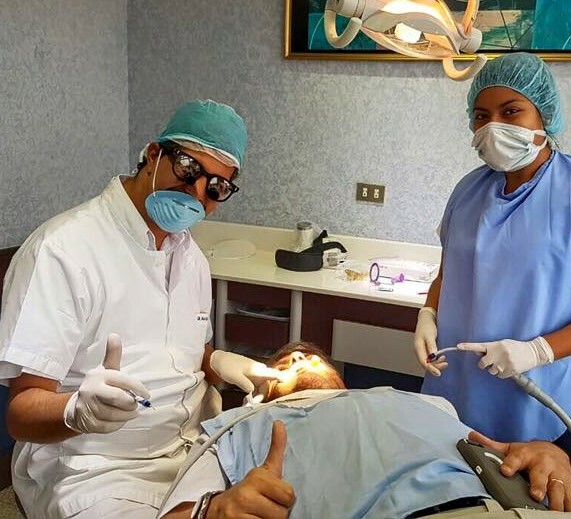 Dr. Mejicano has been a valuable contributor to the success of Centro Dental for 16 years, with over 2000 successful implant placements. 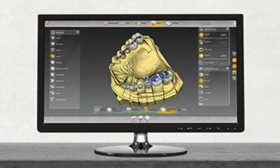 Dental crowns and bridges can be provided in just one day using a digital oral scanner and CAD/CAM computer-assisted design. 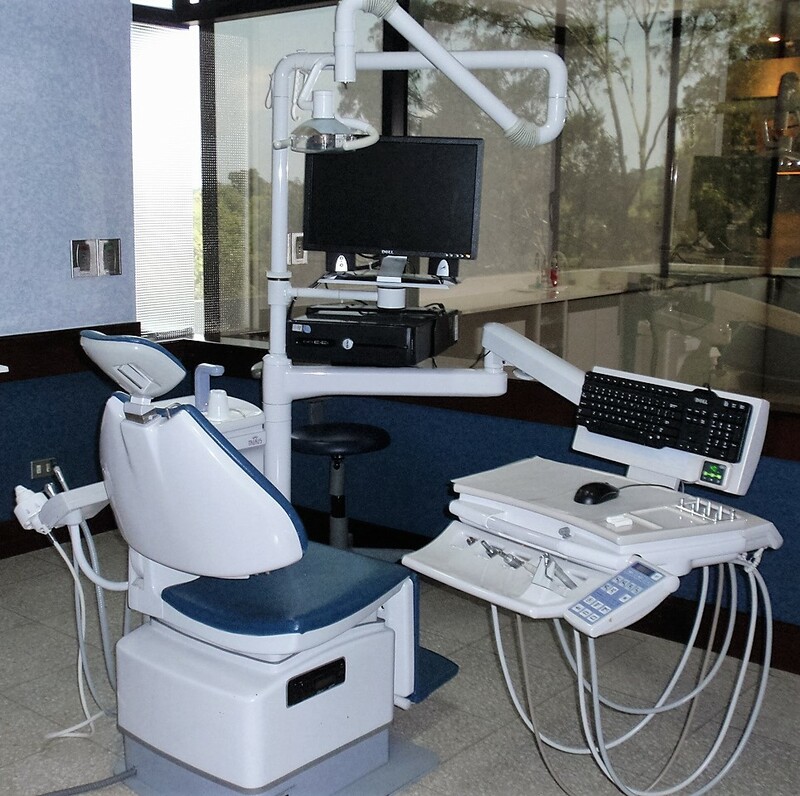 Periodontal and implant surgery is precisely planned using quick and easy x-ray and tomography scan diagnostic results, on-site in the same clinic. 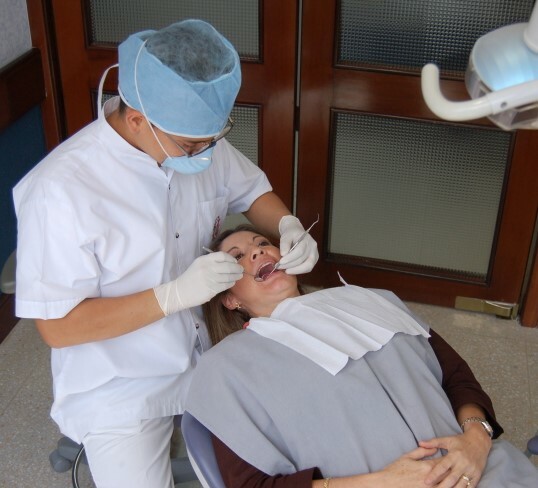 When your dentist diagnoses apnea or snoring problems, he can usually diminish the problem by 20-30% with an inexpensive maxillofacial appliance. The two-week therapy could work wonders to help you sleep better and avoid surgery. 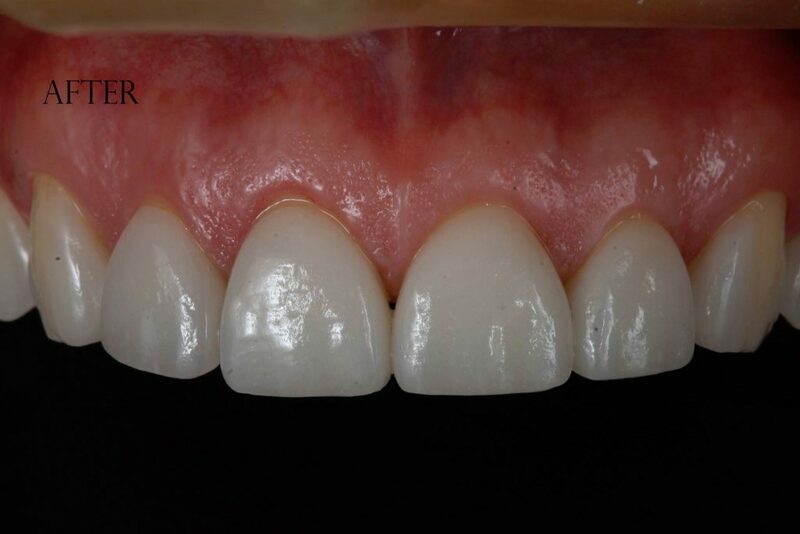 Inlays, onlays, veneers, crowns and fillings are restorations that cover different areas of the tooth, usually repairing a damaged section, and are used for a variety of reasons. They could be made of natural-colored white resin, or the far more durable porcelain or ceramic. 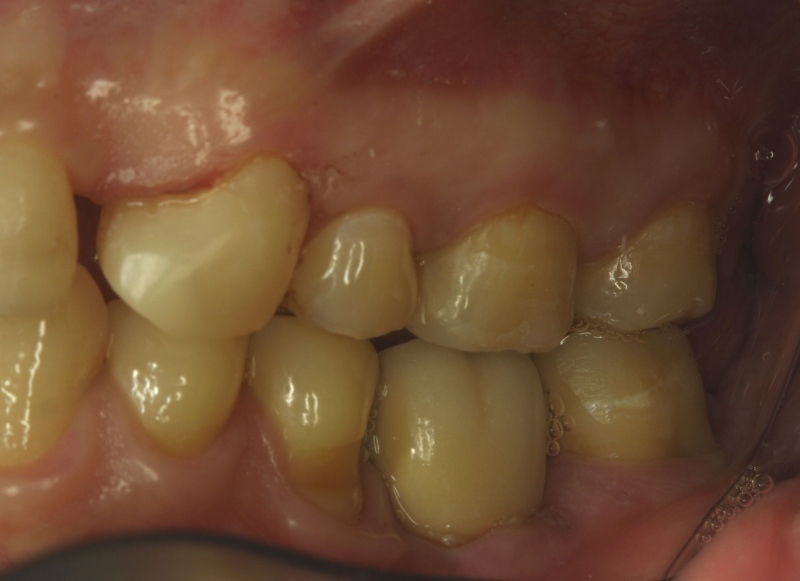 Dr. Mejicano is offering a brand new material: IVOCLAR flowable restorative dental composite. 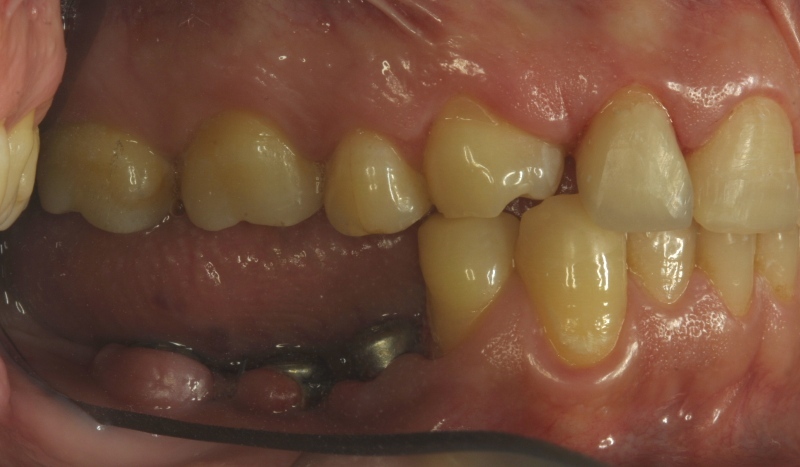 When properly cared for these dental restorations can last for decades. 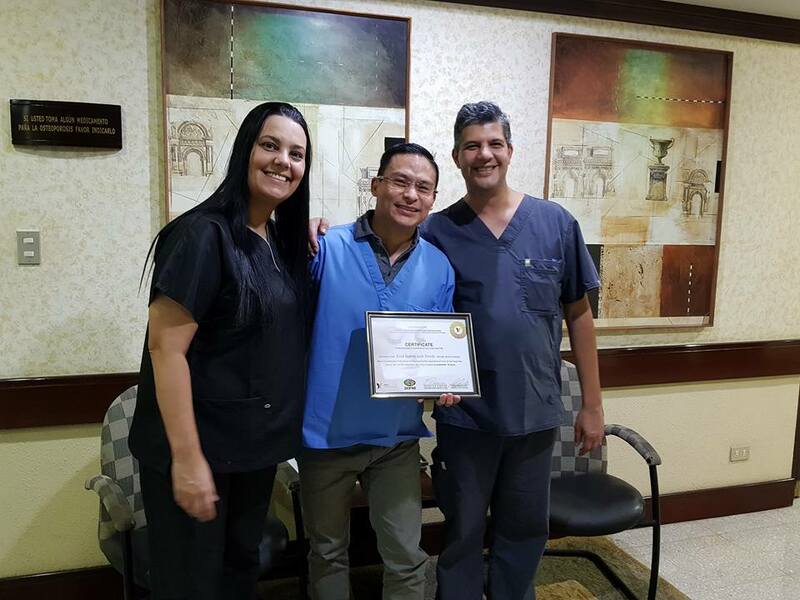 Dr. Mejicano is dedicated to sharing the wisdom of his training and knowledge with the forty various employees of Centro Dental. Inspiring higher achievement in others is the sign of a truly effective and compassionate leader. 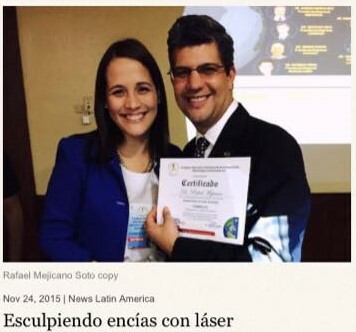 Presentor Honrado, conferencia titulada “Gingivectomia con Laser de Diodo”. Dental Training of Advanced Methods and Resources. 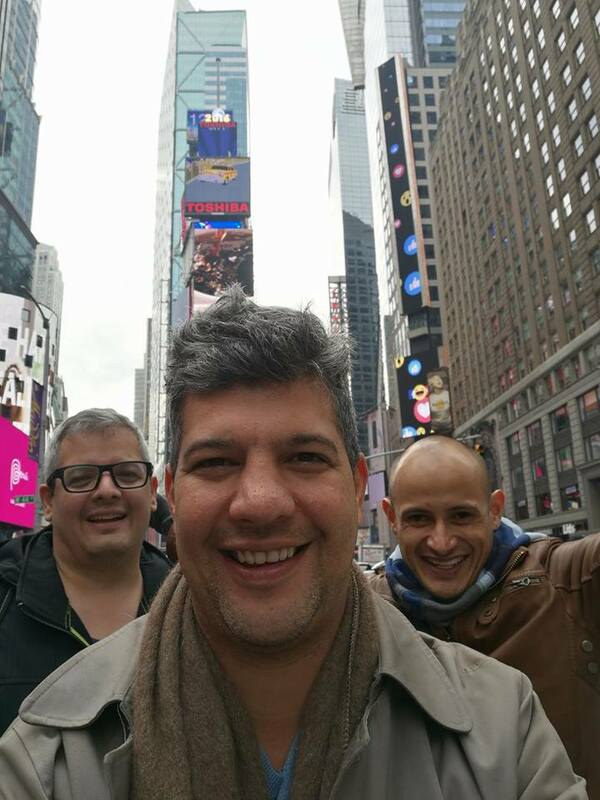 Catedrático para la capacitación de asistentes dentales. 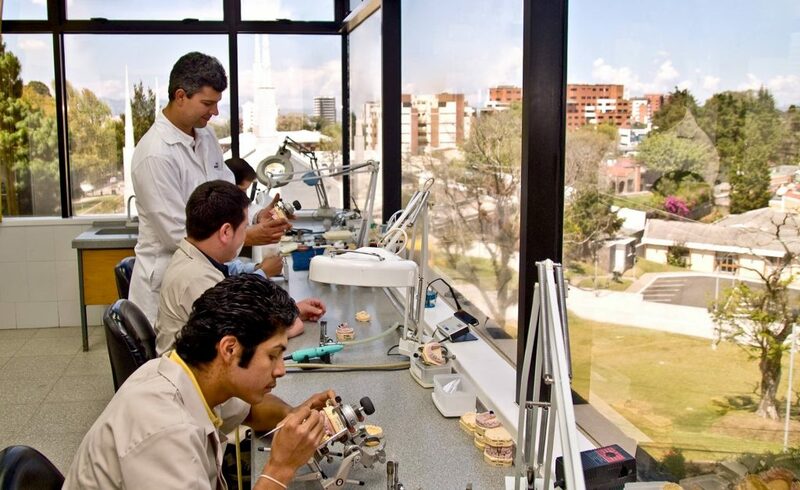 Instructor of dental assistants. 2001 to the present. Universidad Pontificia Javeriana, Bogota, Colombia Fundación de Recurso y Métodos Avanzados, Guatemala. 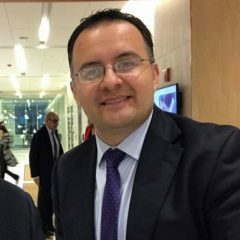 Dr. Mejicano wants to share these powerful TED.com videos with his patients, to illustrate his inspiration toward personal growth and excellence. Embracing and Engaging with a “Growth Mindset”. Neurobiological Connection is Why We Are Here. I’m writing today to give you thanks from the bottom of my heart. My eyes fill with tears as I express my gratitude, because only God knows what happened and what this wonderful recovery means to me. I know that you suffered with me because you are such a good person. 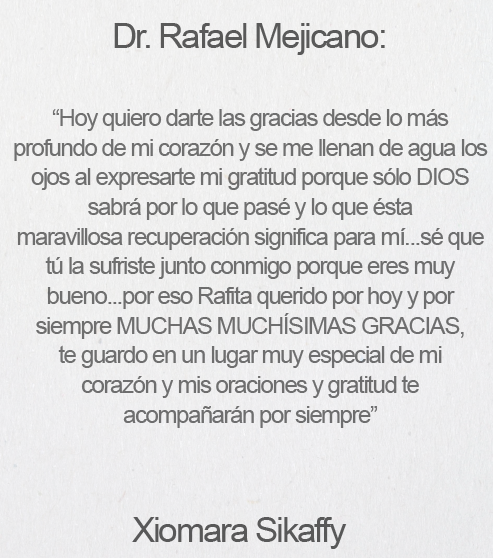 This is why, my dear Rafael, today and forever I give you many, many thanks. I will keep a special place for you in my heart and my prayers, and my gratitude will be with you always. 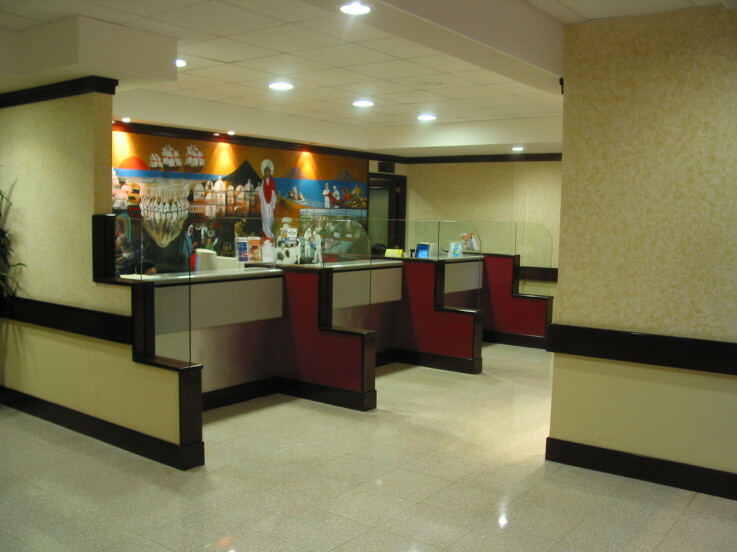 From the first appointment, you gave me very professional treatment, and the service was excellent. I felt like I was with family, all very friendly. 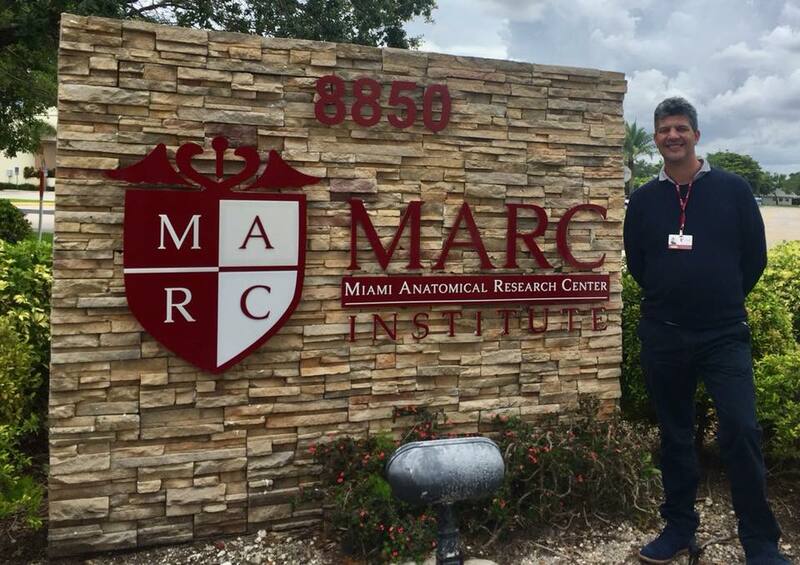 Dr. Rafael Mexican Soto is a very friendly person, very cheerful and always smiling. At the end of my treatment everything was totally professional. Also, the assistant Ruth and all the team in general, are very professional, very kind. 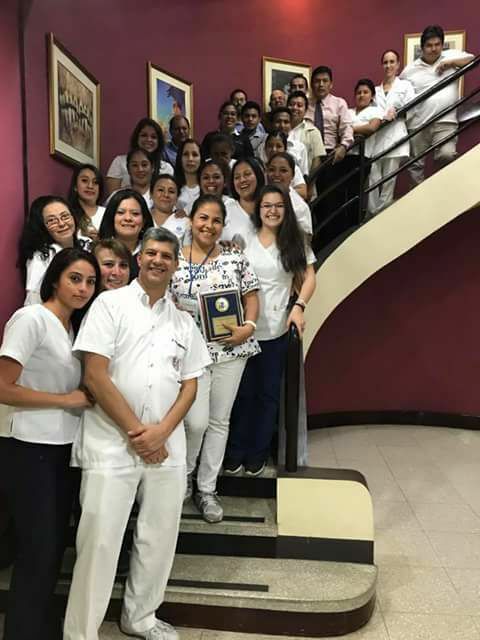 I have had experience in clinics in Los Angeles California and it has been the same excellent quality of service, just like I received here in Guatemala. 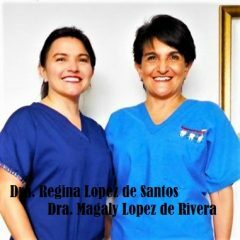 Judging from the experience I had here with you, I can recommend Dr. Mejicano to other families, as a clinic that is reliable and able to schedule your appointments right away whenever it is most convenient for you. 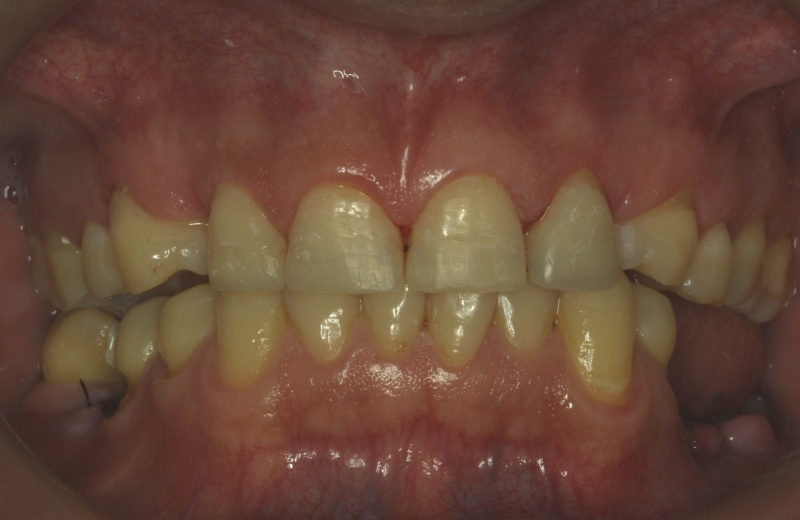 After all the treatment was done – extraction, placement of the crowns and the skin graft of my gums – I feel completely satisfied and comfortable. 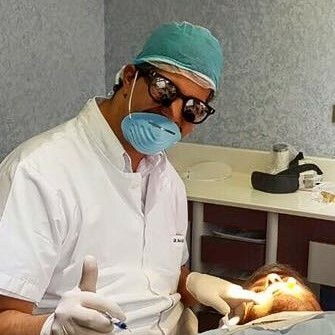 Dr. Rafael Mejicano has been devoted to offering his medical talent and genuine kindness to the remote dental clinic in Rio Dulce: Ak’Tenamit as a supporter and friend of the Rotary Clubs International in Guatemala City, for the past 20 years. 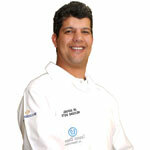 “Ak’ Tenamit’s floating dental clinic makes free dental care available in the Rio Dulce region. 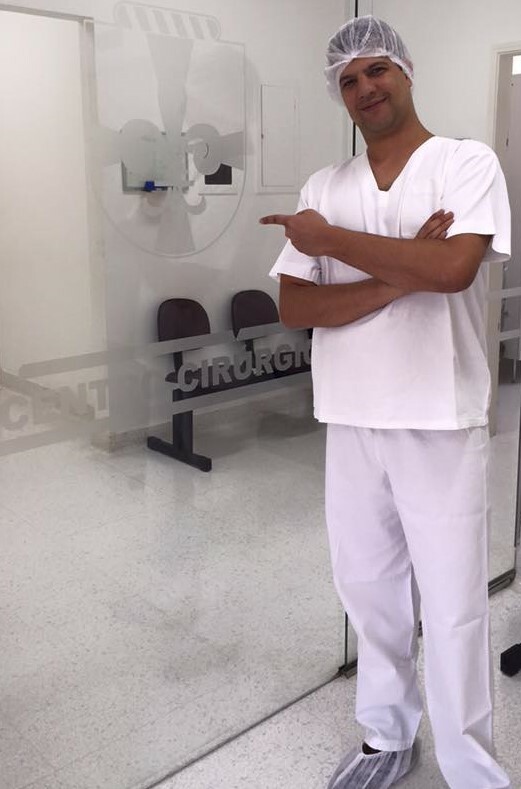 The clinic is led by a Q’eqchi’ dental technician and supported by foreign volunteers. 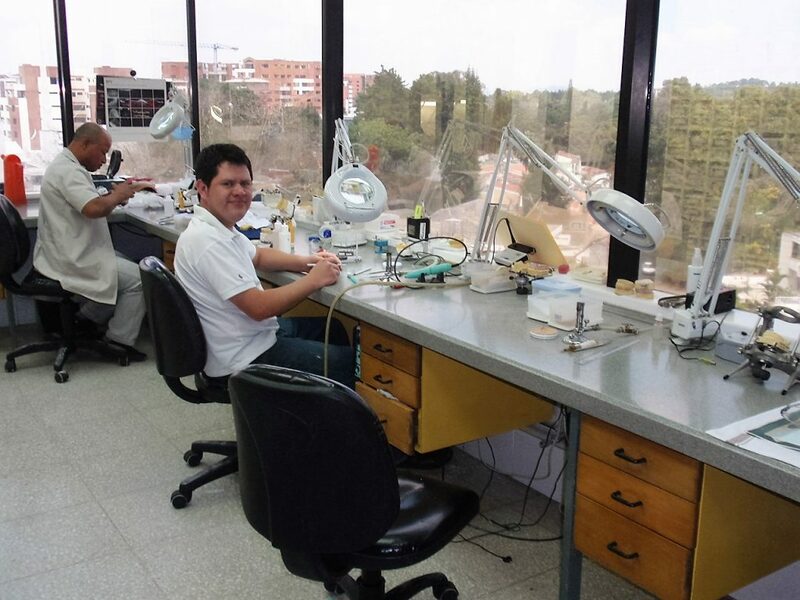 Our dental program treats patients from Ak’ Tenamit’s headquarters and travels to visit 18 Q’eqchi communities along the Río Dulce river system. 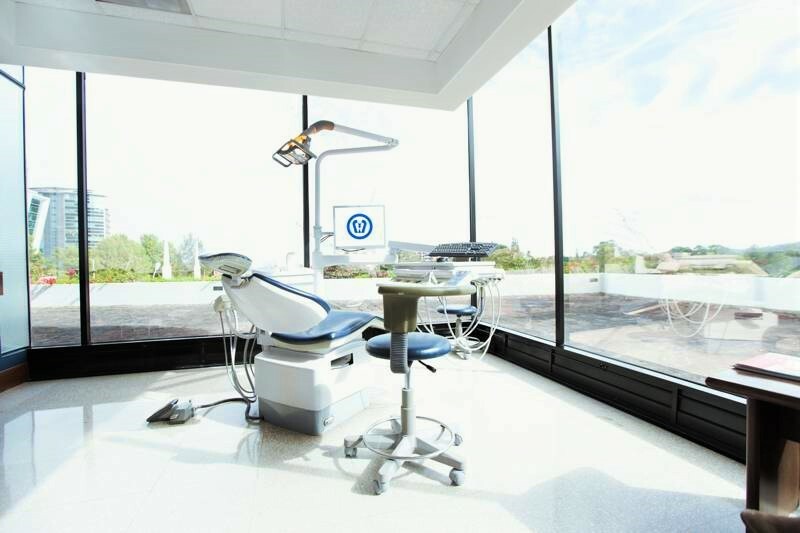 The dental clinic treats 1500 patients annually, with regular cleanings, cavity fillings, root canals, extractions, dentures, and crowns. 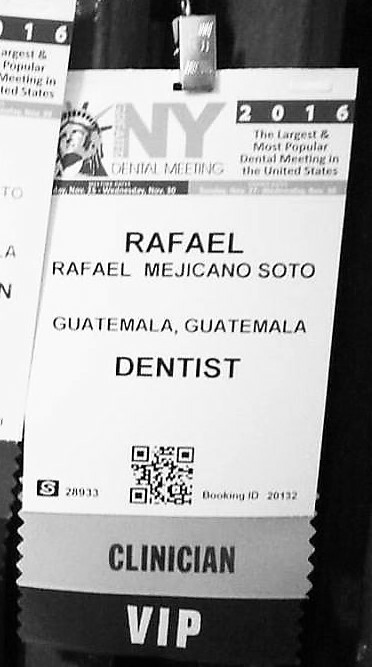 You can volunteer or donate to this worthy cause by following this link and supporting Dr. Mejicano to help thousands of Guatemalans who are lacking proper dental care. 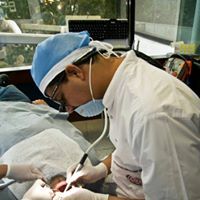 Voluntario de Odontologia Social En la Aldea de Chanmagua, municipio de Esquipulas, departamento de Chiquimula, Guatemala, 2003. 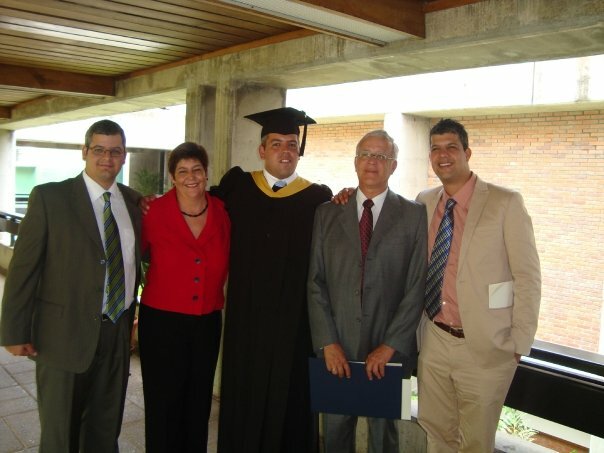 Volunteer in Social Works in the village of Chanmagua in Chiquimula Guatemala. 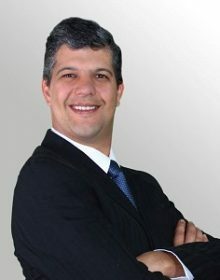 Dr. Mejicano uses the DSD Coachman protocol, specialized during his advanced training in Brazil. 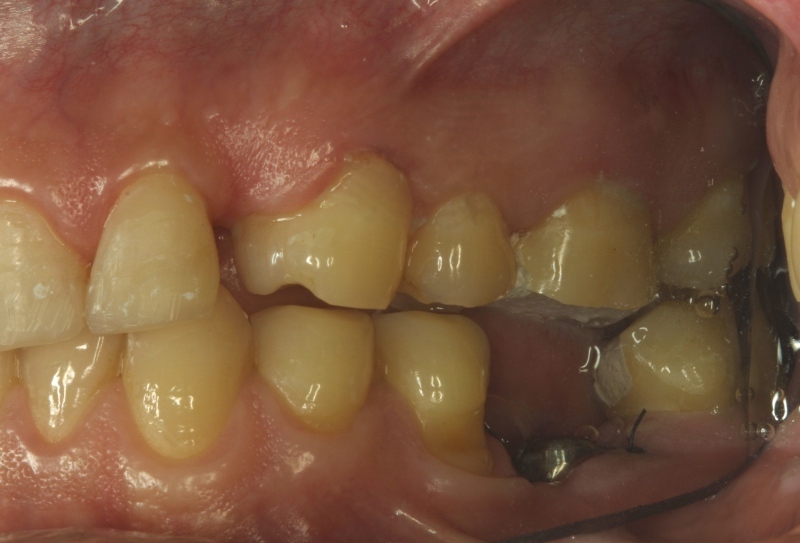 Learn more about the Zimmer Trabecular Metal Implant here. 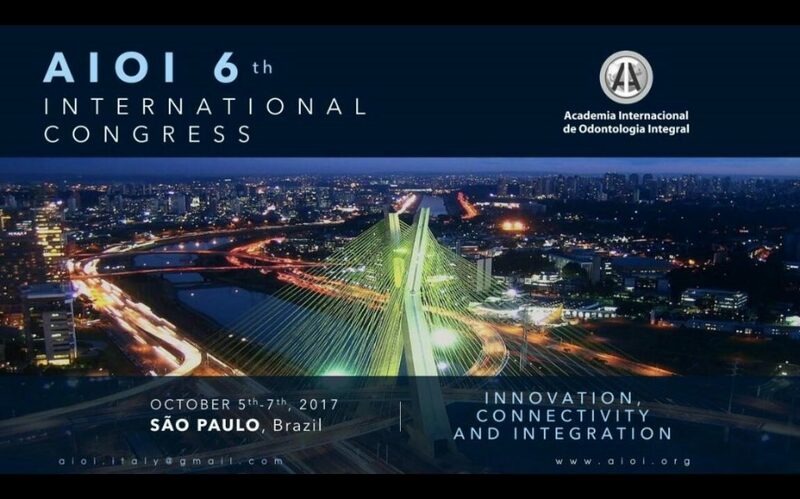 Ask about Implants and Dental Restorations at the Special Webpage Discount Price.